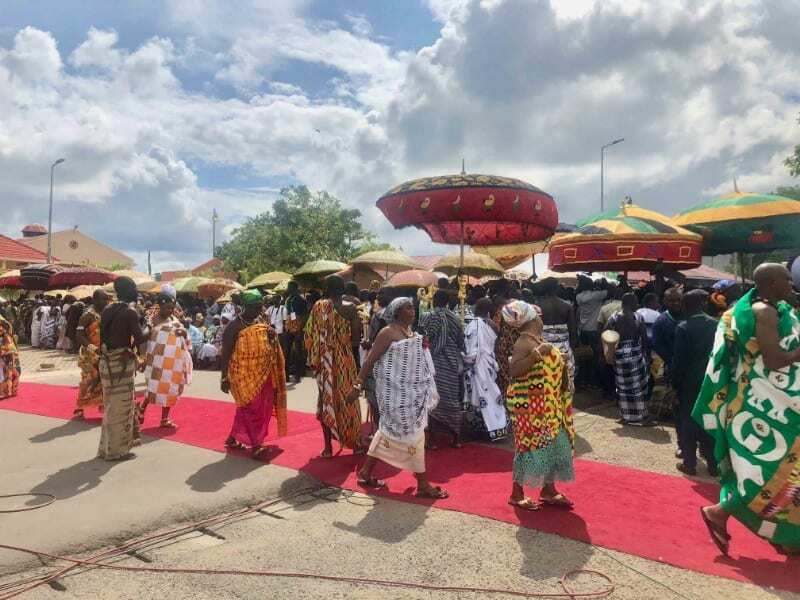 The 75th anniversary celebrations for Nana Ofori-Atta, Chief of Abuakwa state between 1912 and 1943. 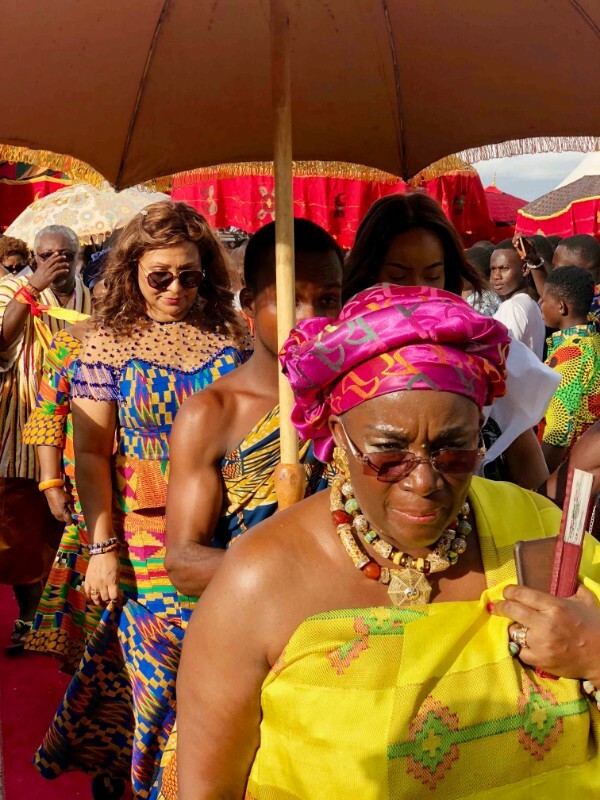 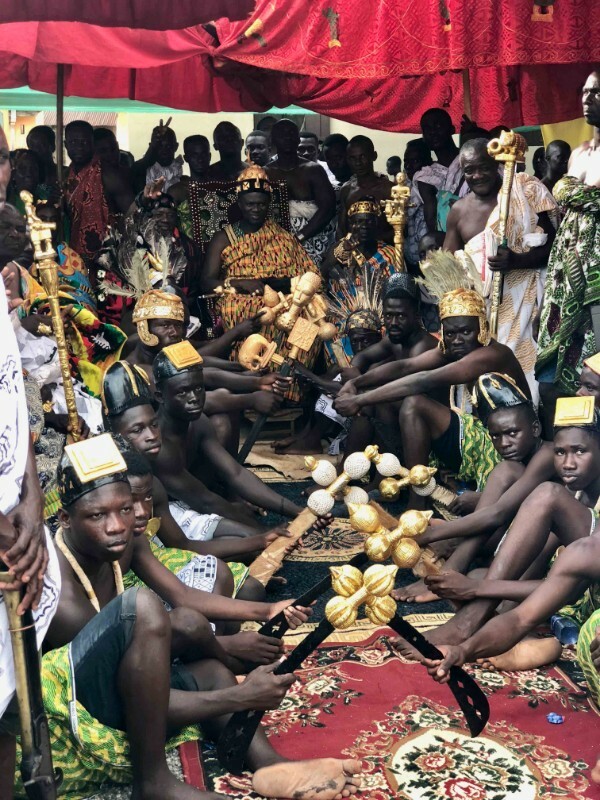 The Asantehene, Otumfuo Osei Tutu was in Kyebi in the Eastern region , Thursday, August 23, 2018, for the first time in many years to meet Okyehene, Osagyefo Amoatia Ofori Panin II. 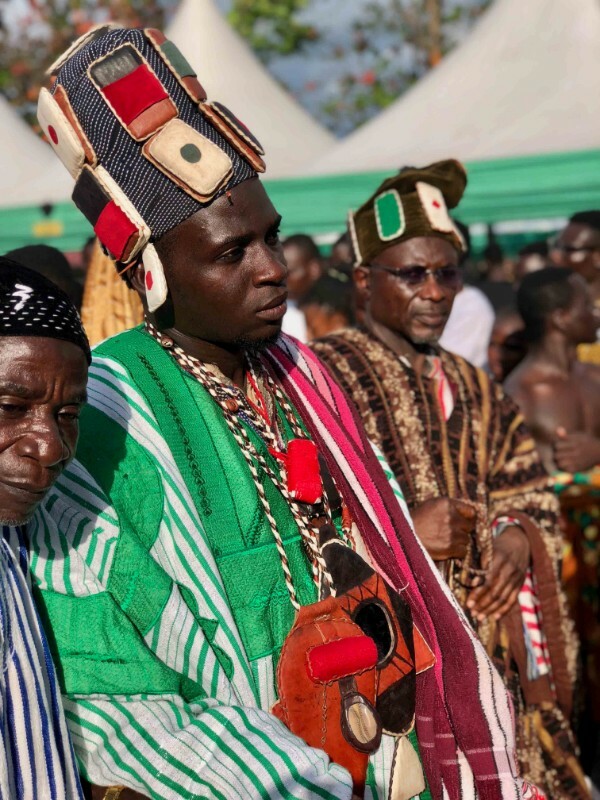 “The Okyenhene wanted a special guest, and he invited his brother to become the special guest. 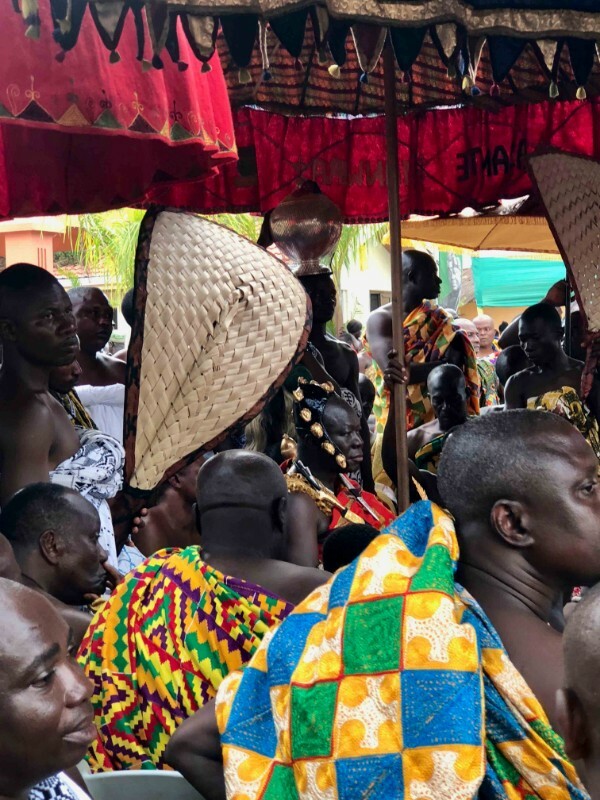 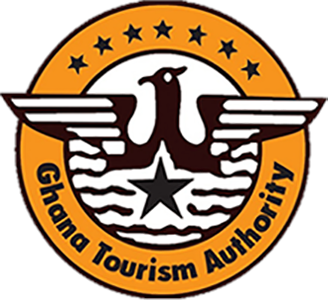 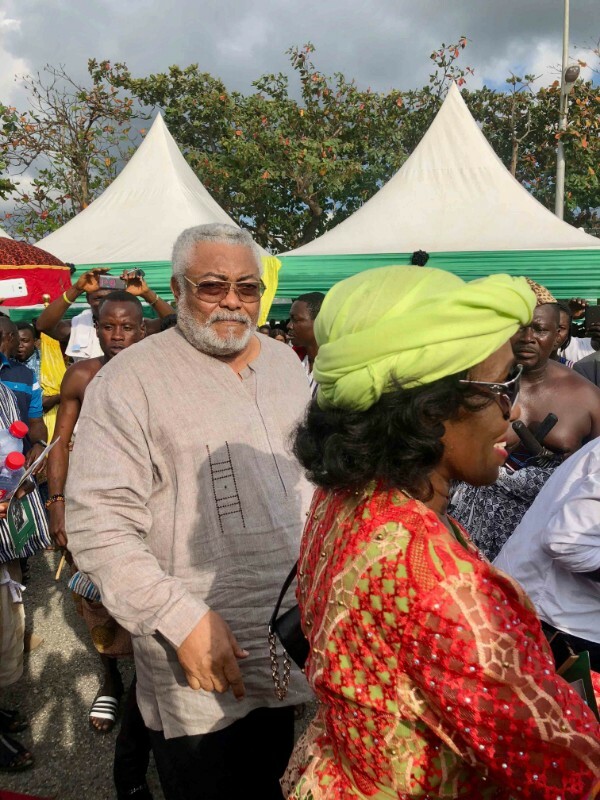 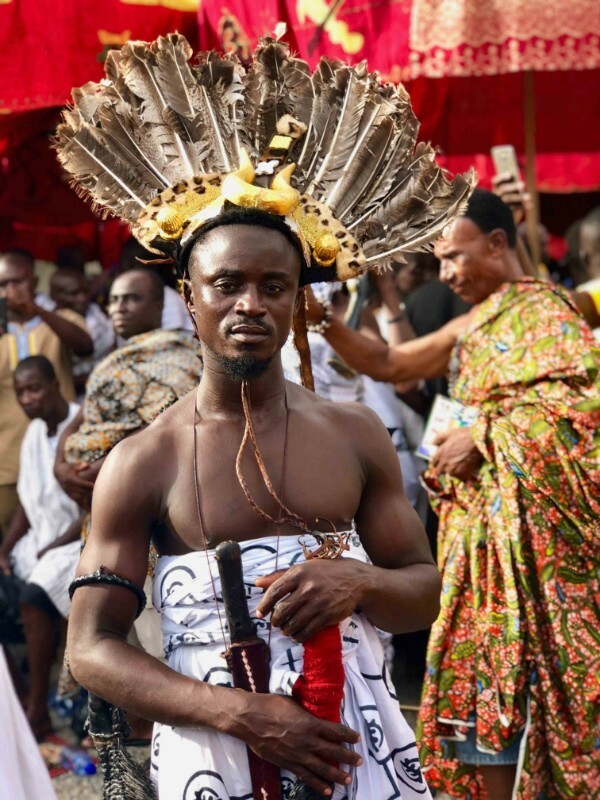 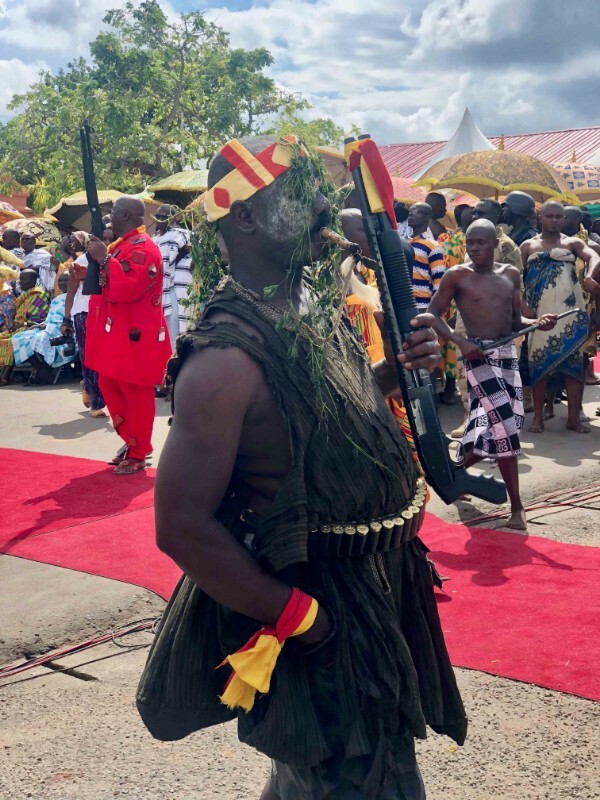 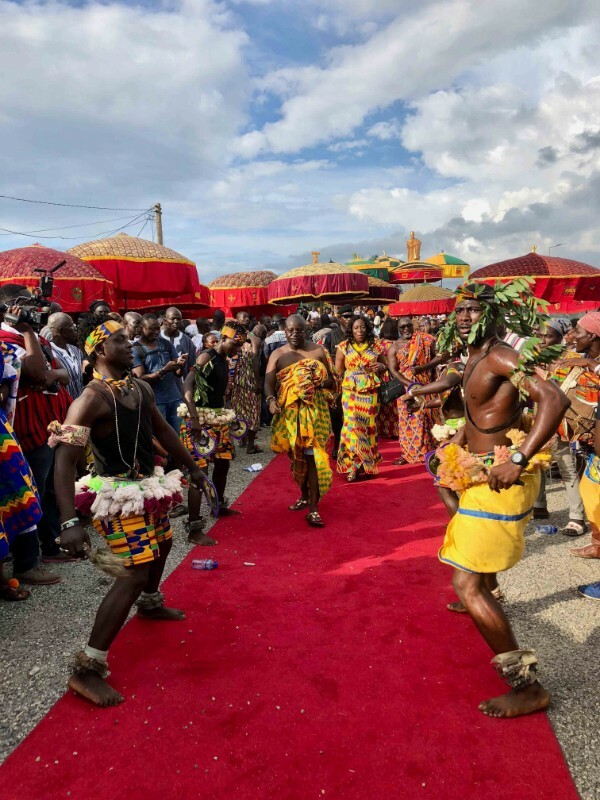 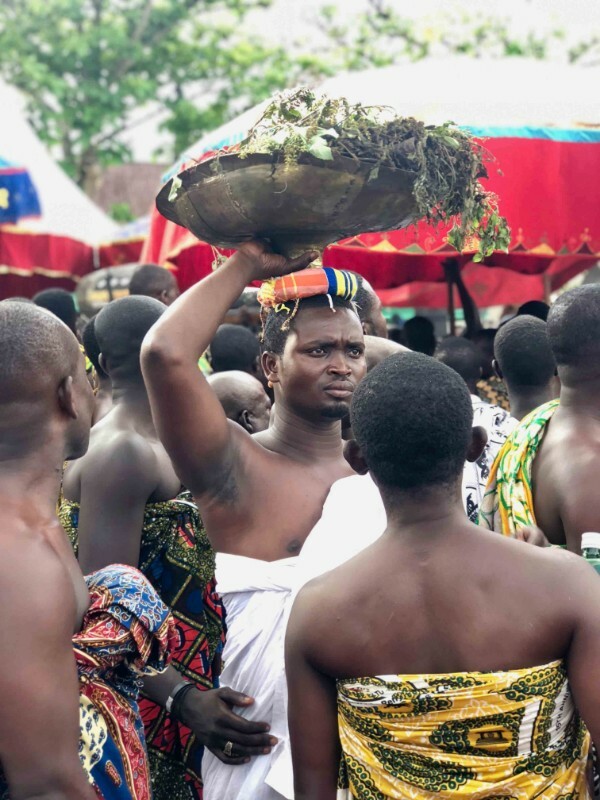 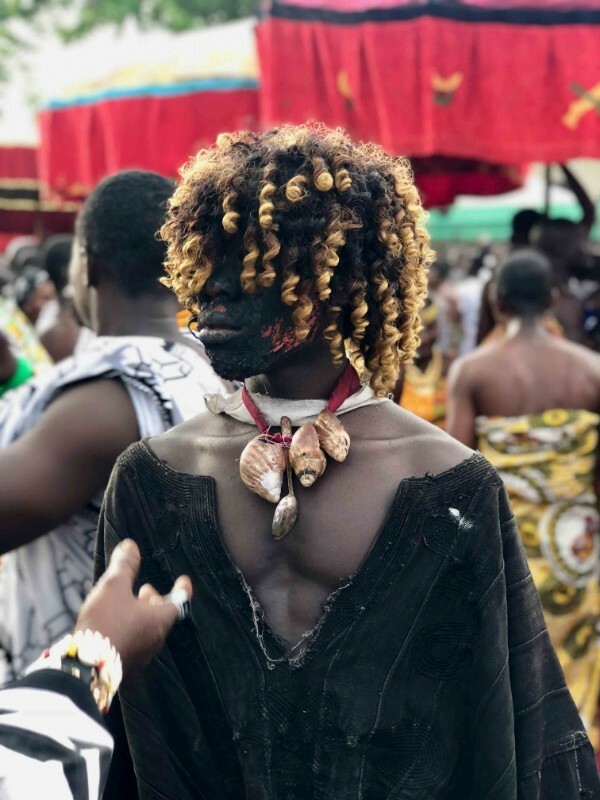 The visit, which is deemed historic because of the cultural tensions that exist between Asantes and Akyems is to mark the 75th anniversary of the death of the chief of Akyem Abuakwa Traditional Area, Nana Sir Ofori Atta I. 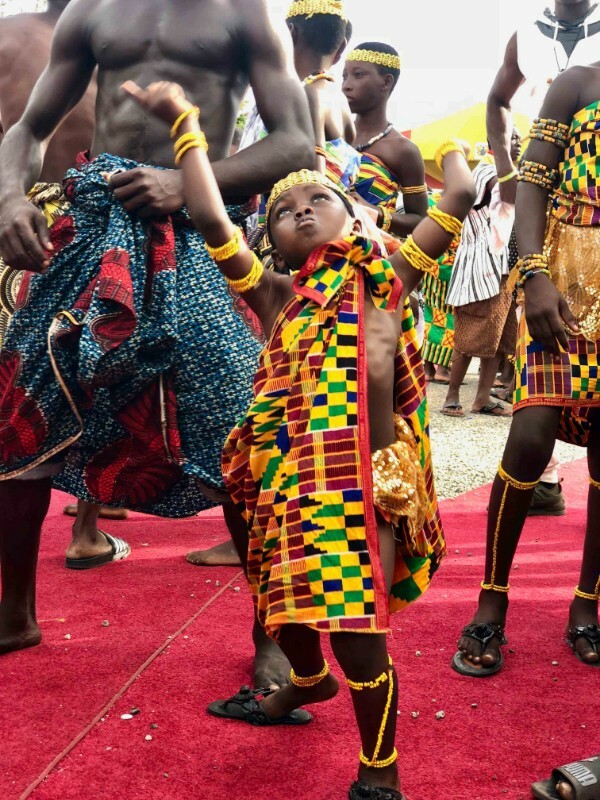 Regarded as one of the pioneers of education and development in the Abuakwa state and Ghana, Nana was born in 1881. 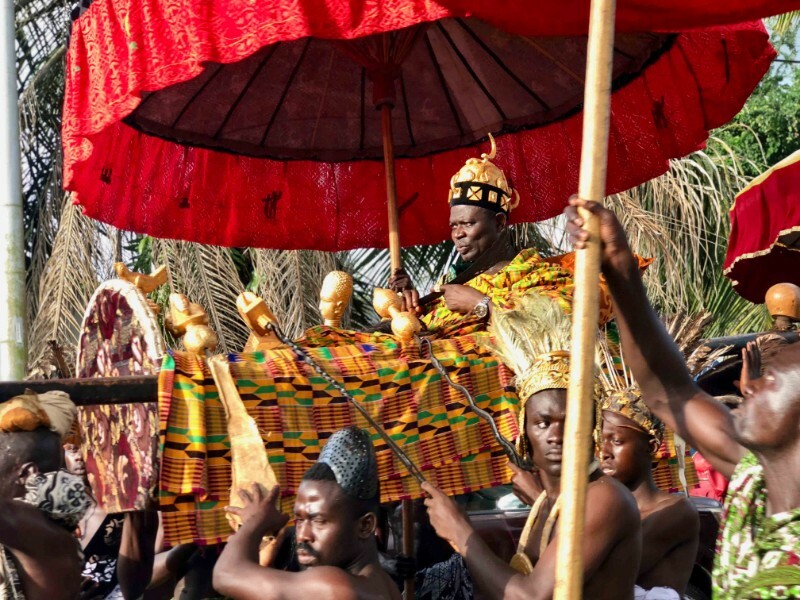 He was elected chief in 1912, a position he occupied until his demise in 1943. 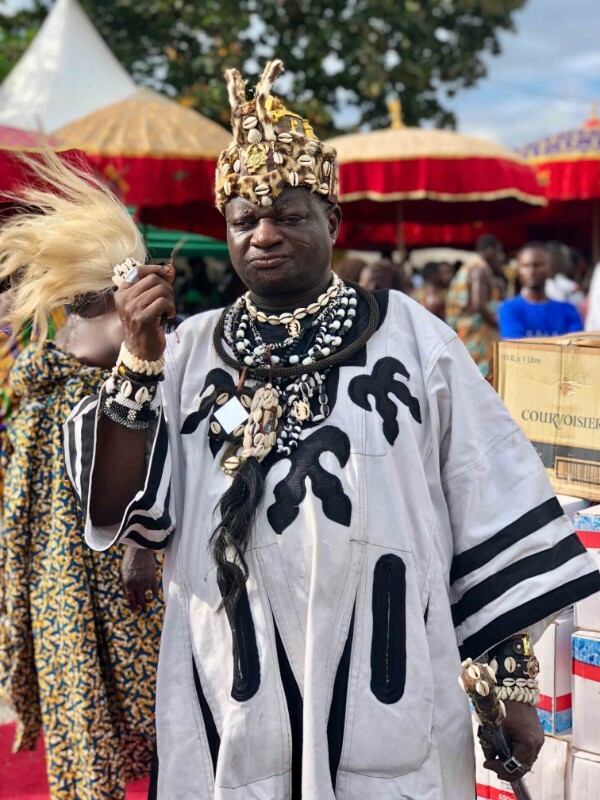 As one of the few educated chiefs in the then-Gold Coast, Nana’s stewardship in both his tribal affairs and general politics of the colony was very prominent. 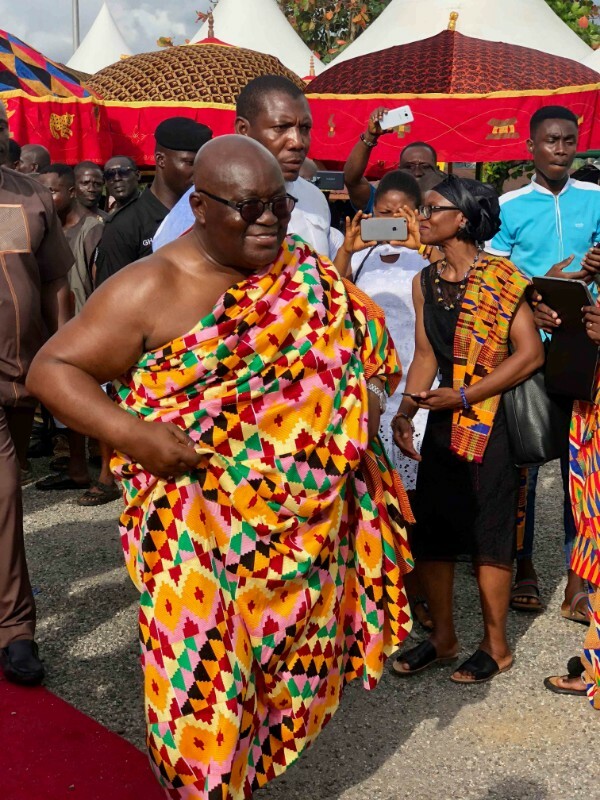 Fondly referred to as Amantiremanmienu – which literally means ‘he who bestrode two worlds’ – he was also the longest-serving African on the Legislative Assembly (then the de facto Parliament) of the Gold Coast. 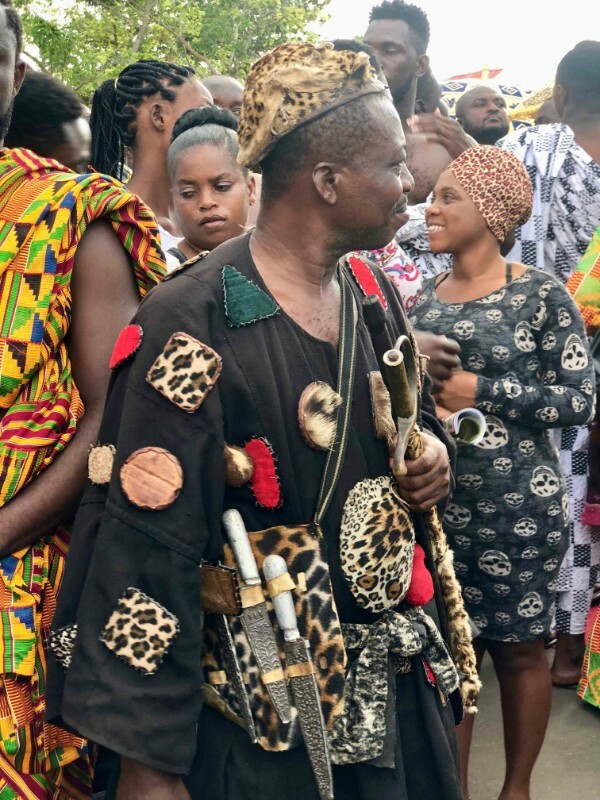 Some of his many achievements include being the first Traditional Ruler to establish a Stool Treasury – from which he funded and founded the Abuakwa Scholars Fund, and established the first Government Trade School as well the Abuakwa State College. 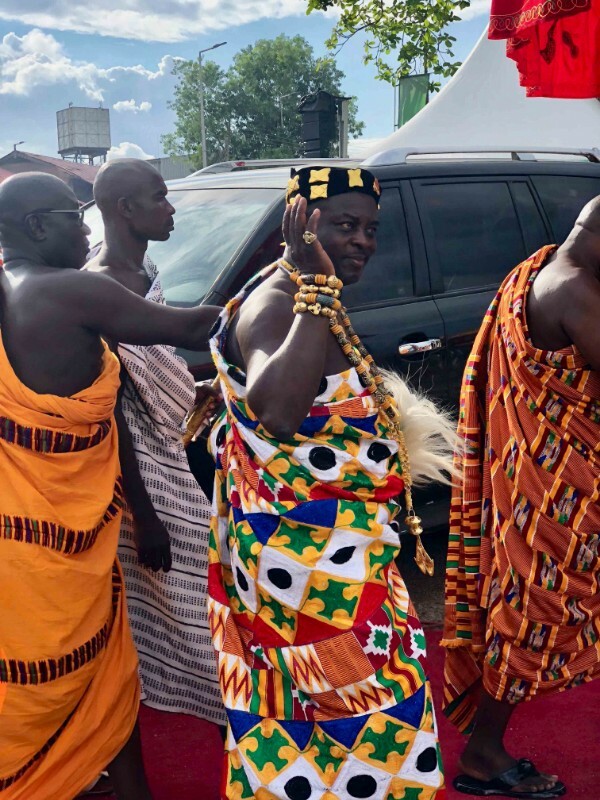 Nana Ofori Atta was Omanhene of Akyem Abuakwa from 1912-1943, and also initiated and intervened in matters of Stool Lands, established a modern model farm, and advocated for mineral and cocoa rights and prices.